The beauty and power of crystals and other stones have been long recognised, since the dawning of civilisation - prized for not only their beauty but for their healing and spiritual power. Healers, shamans and priests have long used crystals for their unique and special properties. It is widely believed crystals vibrate at the same pitch as humans - such that the resonance between the stone and the human either combats the vibration of the illness or amplifies that of health. More and more humanity is re-discovering this ancient and often forgotten healing and recognising it's part to play in the healing process. Now you can take the time to peruse our crystals at the Wellness Sanctuary, and feel which crystals are resonating with you. Our little shop also sells doTerra essential oils, art, gift cards, tongue scrapers, magnesium balm and other wellbeing treasures. 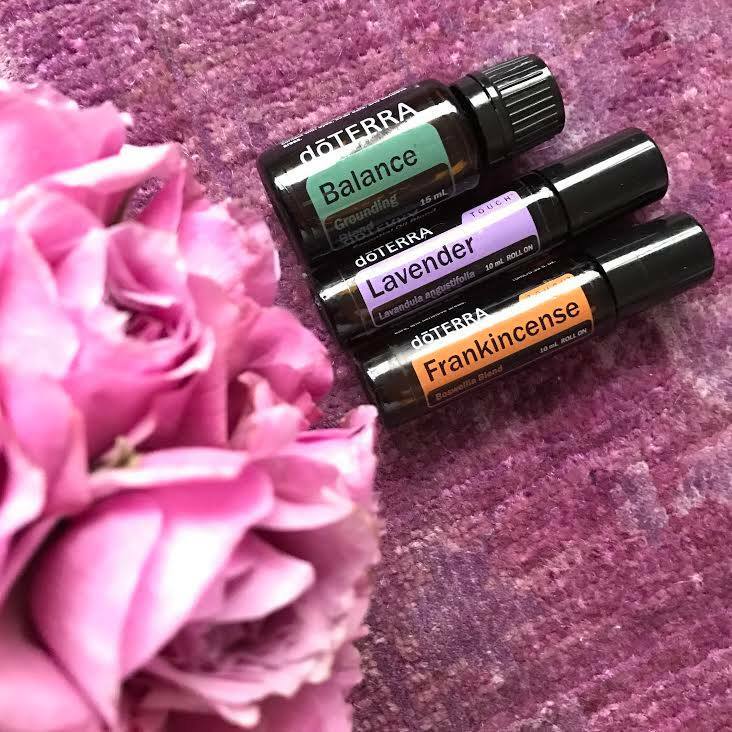 We love using high quality doTerra Essential oils in our yoga classes and we sell the oils from our little shop. We have a range for you to come in and try out, inhale the aroma and find your favourite scent. Each oil has an incredible scope of health benefits physically and emotionally. Sarah Beale is a doTerra Wellness Advocate and can tell you all about the oils and how they work on the body and mind. She will help you choose the best ones for you and your loved ones. Oil bottles can be ordered for you and usually take only a few days to arrive. You can also request a personalised roller bottle of essential oil to fit your needs.